Stop everything. 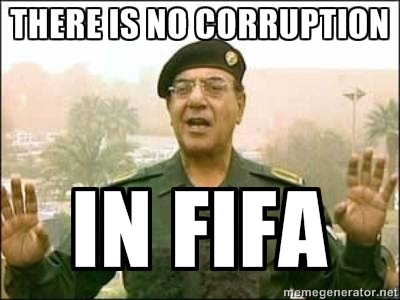 I think I’ve found the new FIFA president. With candidates falling like flies ahead of the February 26 vote, caught up in corruption probes of their own, there has emerged a person with exactly the qualities you’d expect in the boss of soccer’s ‘governing’ body. Here are some of his recent quotes — and I promise I didn’t make them up. “I don’t think there’s any place for democracy, full stop. Anywhere.” See what I mean? It could so easily have rolled off the tongue of Septic Bladder but it didn’t. It’s probably something he learned from this guy, who he describes as the ‘perfect person’. Isn’t it refreshing that with soccer under fire from cleanskins and do-gooders, there’s still someone prepared not only to acknowledge the corruption but defend it? So, come on down, Bernie Ecclestone. The gig’s yours if you want it. Forget Formula One. It’s a basket case anyway. Over in China, the Communist Party is cracking down on, of all things, golf. It’s just banned its members from playing the sport, along with eating and drinking extravagantly, having improper sexual relationships and, in a comic turn, nepotism. It’s all part of ‘a moral ethical code that members must abide by’. 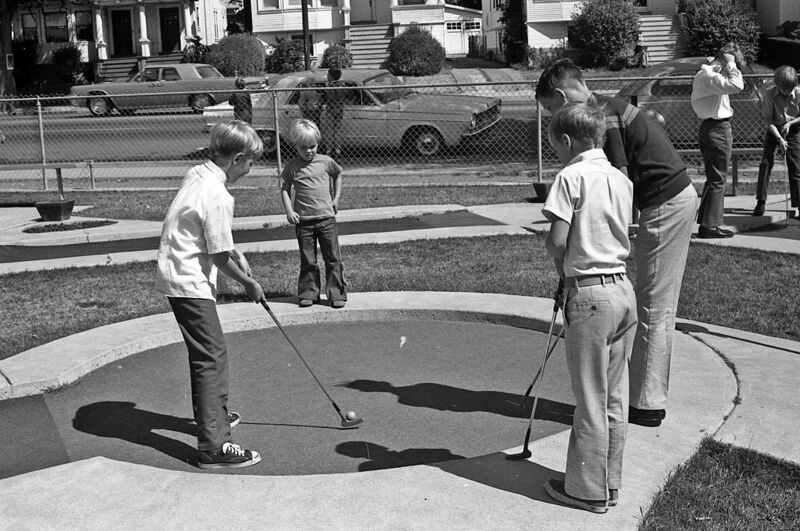 Golf is apparently in the Party’s sights because rich guys play it. I would have thought some of the stuff that passes for golfing attire is the bigger crime, but hey. Also in the sin bin this week is Aussie tennis player Nick Kyrgios. Bad Boy Nicky may have left school some time ago but his alma mater Radford College has just put him on detention. Principal Fiona Godfrey reveals Nick’s photo has been removed from the school’s Hall of Fame and stuck in the sports director’s office until he cleans up his act. “We’re keeping him there until his behaviour improves,” she says. “We’re very confident that will happen given that he was a Radford student.” Some shrewd marketing there. Chelsea coach Jose Mourinho’s mouth has been getting him into trouble lately as he regularly blames match officials for his team’s woes. This week he tried to wriggle out of a £50,000 fine for yet another oral fail by claiming his remarks were due to a lack of English language skills. The Football Association wasn’t buying it and Jose’s now just one offence short of being banned from the stadium. Which would make coaching very interesting. Also getting a talking to this week was Cristiano Ronaldo’s son, for asking his granny one too many questions about the other best player in the world, Lionel Messi. Gran was having none of it. And take a look what passes for teamwork in Shanghai footy. This is Li Jianbin mistaking his teammate’s head for the football. OK, we all make mistakes and it’s nice that Li shows enough concern to briefly cradle the stricken player’s head. Seconds later though, he drops Xiong Fei, who’s out cold, like a hot potato to get back in the game. Bet he plays golf too. Finally, looking for the weirdest headline of the week? How about this one: Daniel Murphy Strokes Another Dong. So I’m immediately thinking Daniel Murphy is a sexual deviant. Turns out he’s just very good at scoring home runs. The things you learn. Have a good weekend, everyone. See if you can stroke a dong. Well, my dong ain’t gonna stroke itself!